Myth: I cannot get a reverse mortgage if I have an existing mortgage. Fact: The proceeds from the reverse mortgage are first used to pay off any existing mortgages or liens. The reverse mortgage will eliminate the existing monthly payment and is the most common reason most homeowners 62 years and older take out a reverse mortgage. Myth: If I take out a reverse mortgage the lender will own my home. Fact: Seniors retain the title and ownership of their home during the life of the loan and can choose to sell the home at any time. As long as the senior continues to live in and maintain the home and property taxes and insurance are paid, the loan cannot be called due by the lender. Myth: I won’t qualify because I have bad credit or little income. Fact: Government-insured reverse mortgages don’t require a monthly payment so income and credit guidelines are minimal. The senior keeps the title to the home and is responsible for maintaining the taxes and insurance. We will ensure that this ability exists. 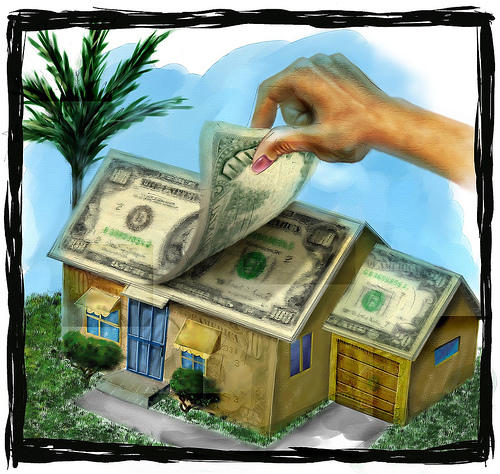 Reverse mortgage purchases do require that we source the funds to close. The reverse mortgage program is a great marketing tool to catch the attention of your REALTOR partners. How many doors can you open when you mention a loan with limited income or credit qualification AND no monthly payments. Myth: Reverse mortgages are expensive. Fact: Reverse mortgages don’t require a monthly payment and are a cost effective option for seniors. There are typical closing costs that are deducted from the available proceeds and an upfront mortgage insurance premium. HUD recognized that this upfront MIP is substantial and introduced the HECM SAVER as a lower cost choice. This reverse mortgage option essentially eliminates the upfront fee and can save the senior thousands in closing costs. Nova’s reverse mortgage team offers the SAVER program in the options we share with the senior. We continue to offer the very best options, all without monthly payments! Myth: There are restrictions on how I take the money or how I use the proceeds of a reverse mortgage. Fact: The senior can use the proceeds any way that they wish with one exception, they cannot pay someone simply for advising them to get a reverse mortgage. Anything they want or need. Fact: Many seniors who carefully planned for retirement experienced a disruption in their plans when the housing market collapsed. Others had unforeseen medical expenses that wiped out part of their retirement program. The exploding cost of prescription drug coverage is draining savings accounts faster and faster. Devastating medical bills due to a spouse’s illness prompted one senior to use Nova’s reverse mortgage program to refinance his million dollar home to put his retirement plans back on track. The majority of seniors report that they used a reverse mortgage to simply pay off their existing loan and eliminate the payment from their monthly budget. Fact: As is the case with forward mortgages, the senior retains the ownership of the property and can sell or pay off the loan at any time. The senior is responsible for keeping tax and insurance payments current as well as the maintenance of the property. The loan will continue as long as at least one borrower occupies the property as the primary residence. The only time that the loan comes due otherwise is if the youngest borrower reaches their 150th birthday! Fact: A senior should always consult with benefit specialists before making financial changes. With a reverse mortgage, the senior can access the equity by receiving cash, taking a line of credit, or a guaranteed income for life. The funds received are the proceeds of a loan, and as such, are generally not taxable. In some situations, seniors can affect Medicare benefits if they choose the cash option and place these funds in the bank. Our dedicated reverse mortgage team never provides tax or Medicare advice, but we do encourage the senior to check out all of their opeions and have a program fit their every need. Will A Reverse Mortgage Leave My Kids With Debt? Fact: It’s true that the reverse mortgage balances grow with time but it is important to remember that the senior no longer has a required monthly mortgage payment. In this instance the senior is converting their equity in to cash over time by eliminating the mortgage payment. When the senior passes, the heirs may be left with more in saved payments than there was in equity. The estate may also have fewer charge cards and other consumer debt needing to be settled. 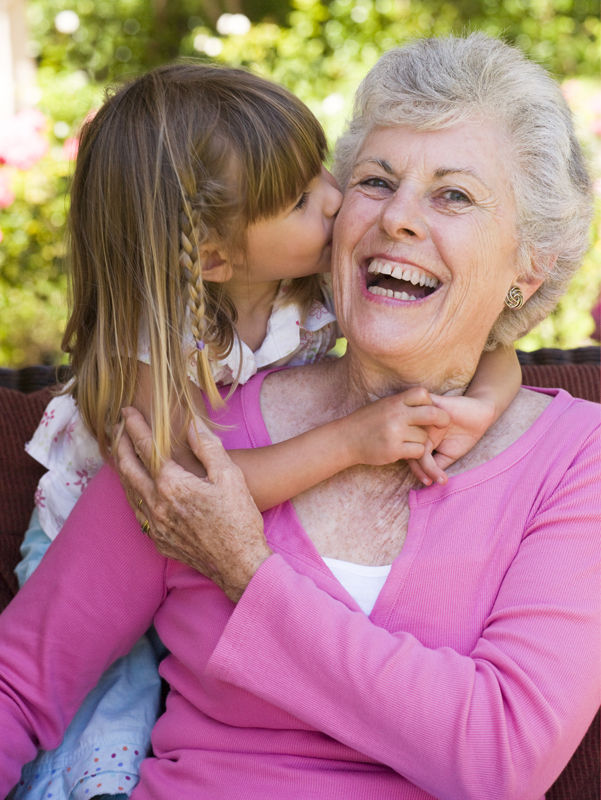 The reverse mortgage program allows the senior to enjoy financial independence. Seniors can use the tax-free proceeds of the reverse mortgage and no longer need to rely on their children to pay their monthly bills. If you would like more information about Reverse Mortgages please fill in the simple form below or contact me directly for my Preferred Lender Glen Smart.